Share your insight, ideas and articles? Are you using a personal Instagram page or a business page? Have you linked Instagram to your Facebook business page? You can achieve the above by simply connecting your two profiles together. Click here to learn how to link instagram to facebook business page. Have you included a link back to your site? Did you include a description of your brand and what your business is about? This is your chance to share any relevant information you would like visitors to see. You want to highlight why someone should follow your account. Are you using a consistent handle across all social media? This will be the username that your audience will know you by on Instagram. Make sure it is easy to remember and relevant to what you’re trying to achieve. Are you using the correct dimensions? Do you have a relevant profile picture? Instagram is an image/video based platform. All the content is guided to draw attention to the video or picture. Make sure to use the correct dimensions in the applicable spots. How consistently are you posting? Everyday? Multiple times a day? Is it products your business offers? There isn't a limit on how often you should be posting on Instagram. However, if your content isn’t engaging, Instagram’s algorithm will start ‘hiding’ your content from your followers. Have you done hashtag research to find the best keywords to ensure optimal reach? Are you using all 30 hashtags available to you? Should you be using all 30 hashtags? Does your caption connect with your audience? Are your captions too short or too long to read? Should they be that long/short? Are you encouraging followers to like and comment on your content in a non spammy way? Are you tagging influencers/brands that could potentially boost your post’s engagement? Are you adding a link in your bio when promoting a webpage? There are multiple layers within Instagram. You want to make sure your text and images capture your audience’s attention and encourages them to generate engagement and ultimately a click to your site. Is it overly branded content? Are you heavily pushing for a sale on Instagram? Is it content your audience will use to generate trust with you? On Instagram, you ultimately want more followers, high engagement, and traffic back to your site. This is only possible if you post content your audience will trust. Did you know that SEMrush can analyze the amount of engagement Instagram profiles get? This could generate competitive intel you can use to analyze the competition. Click here to try it out for free! Are you liking and commenting on your follower’s content? Do you encourage conversation/commenting on your posts? In today’s world, engagement means everything. How would you feel if your favorite musician liked your post on Instagram? With that same mentality, your audience looks up to you. 10. Are you tapping into any influencers on Instagram? Do you have an influencer marketing strategy on Instagram? Have you connected with any potential influencers? 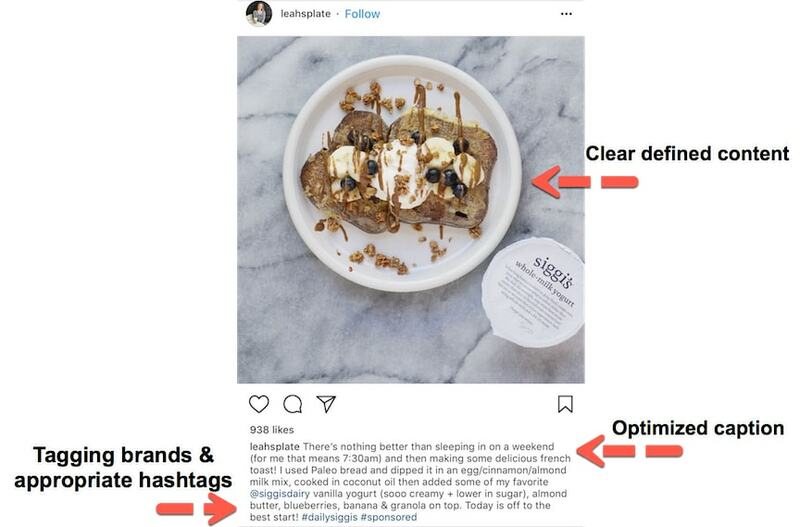 What tools are you using to find influencers in your niche on Instagram? Are you tagging influencers/brand and encouraging them to like/comment on your post? If you promote great content, chances are, influencers will encourage and promote it. However, you still need to get under their radar. 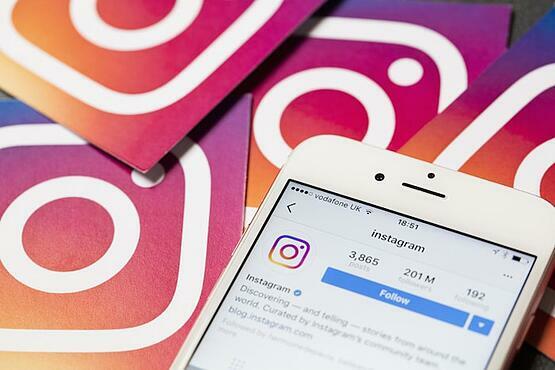 The key to Instagram success comes down to two things: creating content and interaction. Without content, there's nothing to interact your audience with. Without interaction, your content wouldn't be optimized. 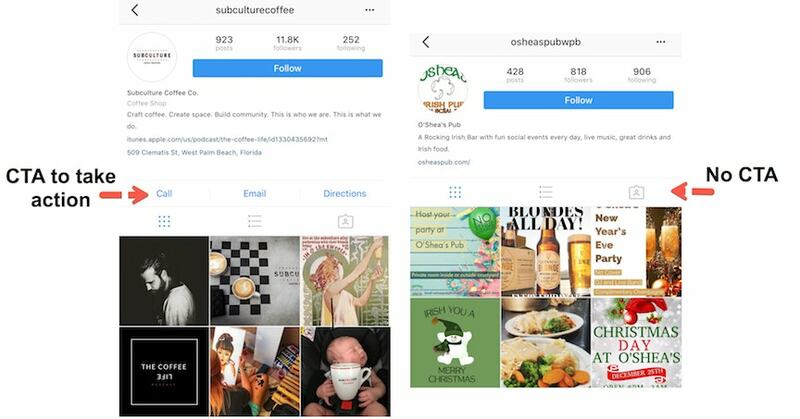 Following the steps highlighted above, you should see your business page on Instagram start to grow and attract followers. Remember, Rome wasn't built in one day; point is, you won't see results over night but after a period of time.